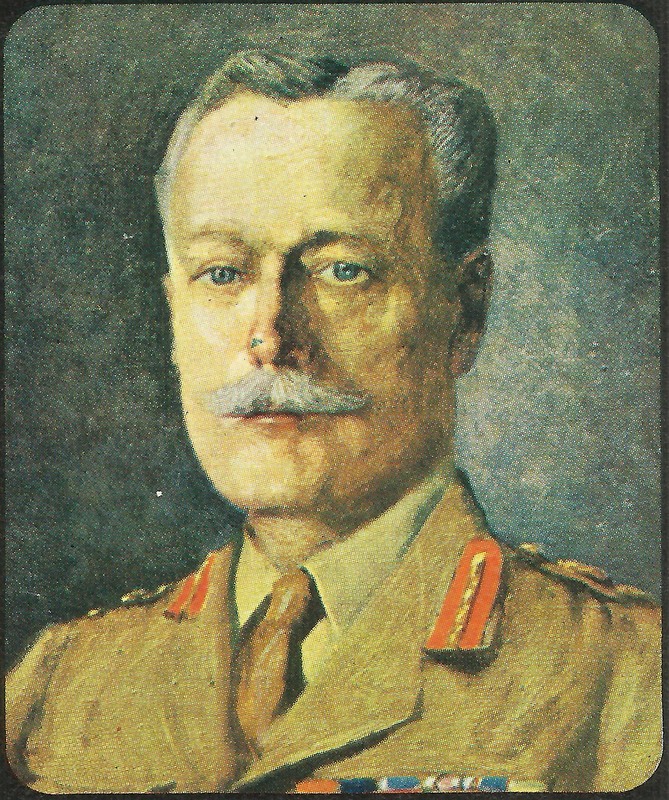 Haig, the architect of the ‘Big Push’ at the Somme 1916. Verdun: German Alpenkorps (from Champagne) again in action. Flanders: Haig warns Second Army (Plumer) to hasten preparations for offensive as it might be needed (ie before planned Somme offensive) due to French concentration at Verdun. Germans are already warned of it; Falkenhayn has reinforced Sixth Army with 3 divisions, but only 1 new division assigned to Second Army on Somme. Lieutenant-General Sir J Byng put in command of Canadian Corps. Italian Front: Austrian Kaiserschuetzen Division repeatedly but vainly attacks Buole Pass against Taro and Sicilia Brigades and loses 629 casualties. Three final attacks on May 30 fail; defenders suffer 911 casualties, but ‘we have not given way an inch’ (Colonel Gualtieri). USA: National German-American Chicago Conference (until May 29) on presiden­tial candidates.